Burngreave is a fascinating area for local history. It was less than 200 years ago that this area was not even part of the city. Over the years it has transitioned from a mining village to a middle class suburb, from a centre of industry to the multicultural residential area we know today. 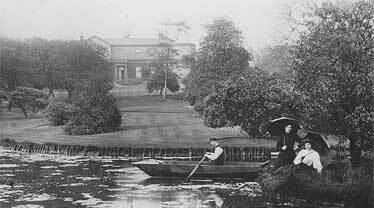 The boating lake in Abbeyfield Park during Victorian times. If you have a keen interest in local history why not consider joining the local history group? The group is sponsored by the Messenger and produces many articles for us around their historical research. The group meets at St Catherine’s School on the first Friday of each month. 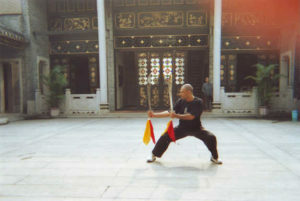 There is a small charge of £2.50 per session or £25 for the year. 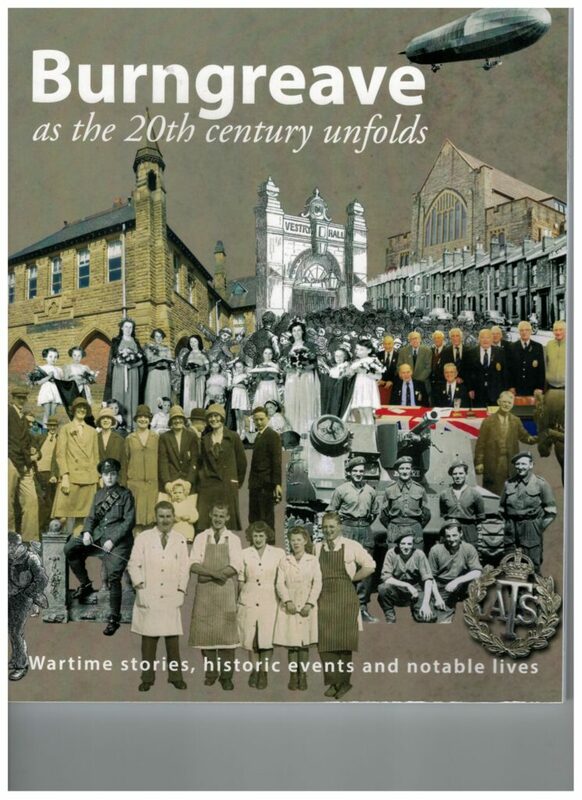 Read about Burngreave in one of the many books written and published about the area. Some are available to buy and others can be found in the Sheffield library catalogue. 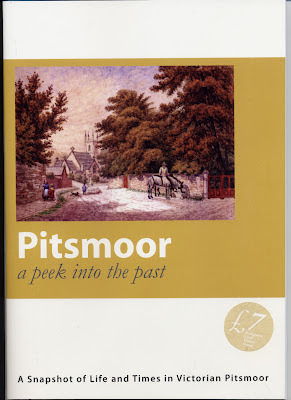 ‘Pitsmoor – a peek into the past’ is, as it says on the cover, a ‘snapshot of life and times in Victorian Pitsmoor’ (2012). It includes features on local areas, notable houses, and interesting characters including the ‘orange seller’ and the Pitsmoor millionaire. Copies are held in Burngreave and central libraries. 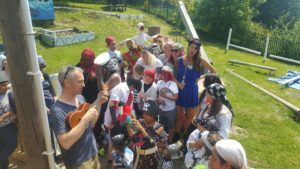 Contributions from: Suzanne Bingham, Saleema Imam, John Mellor, Elizabeth & Gordon Shaw, Christine Steers, Lisa Swift and Christina White. ‘Burngreave as the 20th century unfolds’ follows on from the ‘Peek into the past’ with wartime stories, historic events and notable lives. Topics include the Great Flood, Zeppelin bombings, oral histories from the veterans of the D-Day landings. AS well as this you can read about more special buildings and interesting people of the time (and remembering the time). Contributions from : Suzanne Bingham, Rohan Francis, Saleema Imam, John Mellor, Gordon and Elizabeth Shaw, Barry Swift, and Lisa Swift. ‘Burngreave Cemetery Grave Digger’ and ‘Victims of the Great War’ both written by Albert Jackson with help from the Friends of Burngreave Cemetery. ‘Digging Deep in Burngreave cemetery’ by Friends of Burngreave Cemetery and the local history group. The Friends of Burngreave Cemetery open the chapel on a Sunday afternoon and are available to assist people looking for particular graves: For more information see their website. 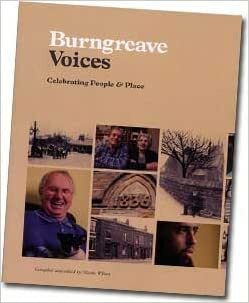 If you are more interested in recent history, why not check out ‘Burngreave Voices’ by Nicky Wilson. This is a collection of oral histories and a variety of local history collected in 2007. You might even see a few of the featured faces around the place. This book can be purchased from Amazon here There are also several copies you are welcome to borrow from the Burngreave Messenger office. ‘Memories of the workhouse and old hospital at Firvale’ compiled and edited by Lyn Howson. Published by ALD design and print in 2002. Contact ngh.archives@blueyonder.co.uk about copies. Pitsmoorians of the Past Facebook can be found at www.facebook.com/groups/194068350729111/ This is a lovely group making connections and reminiscing about local childhood memories.